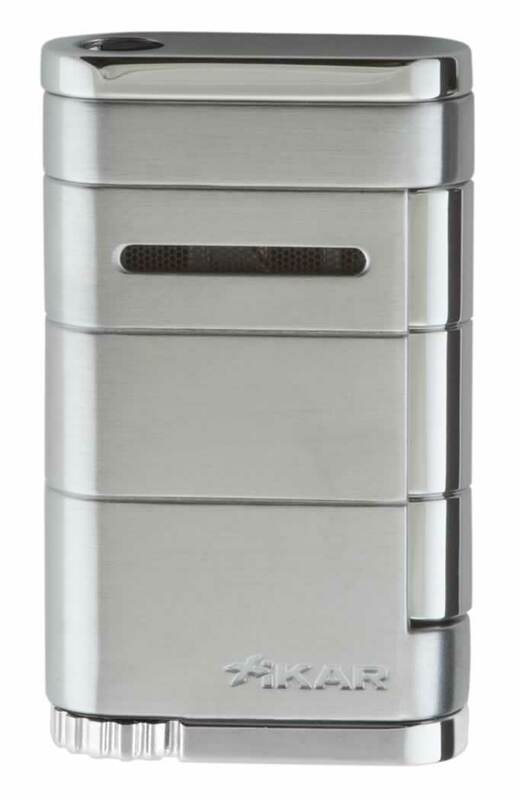 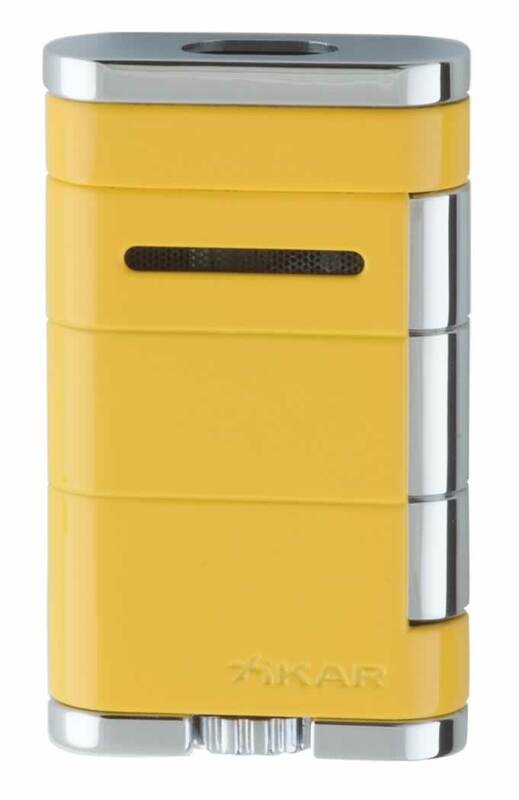 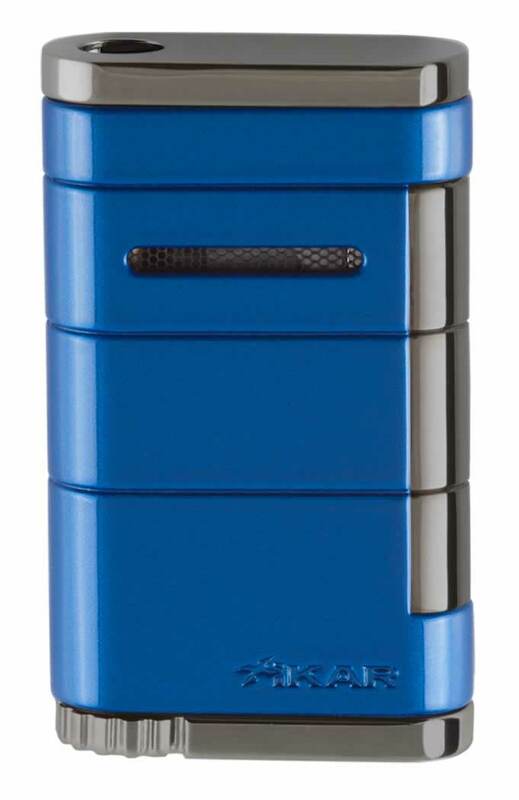 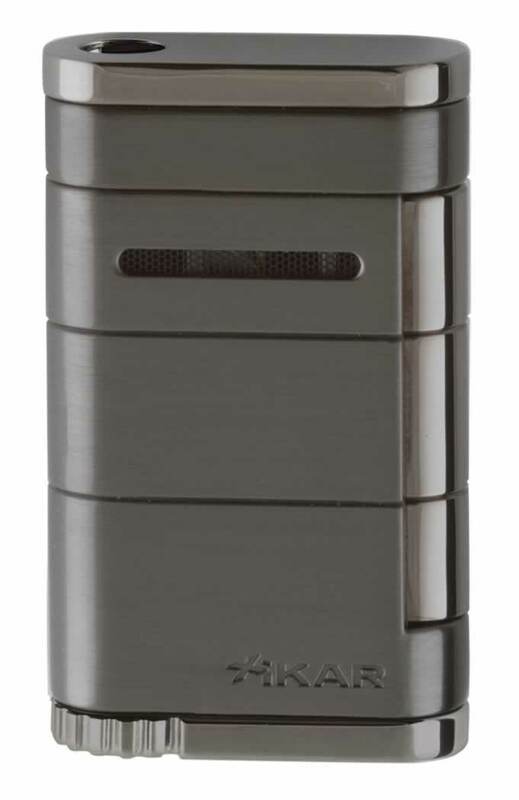 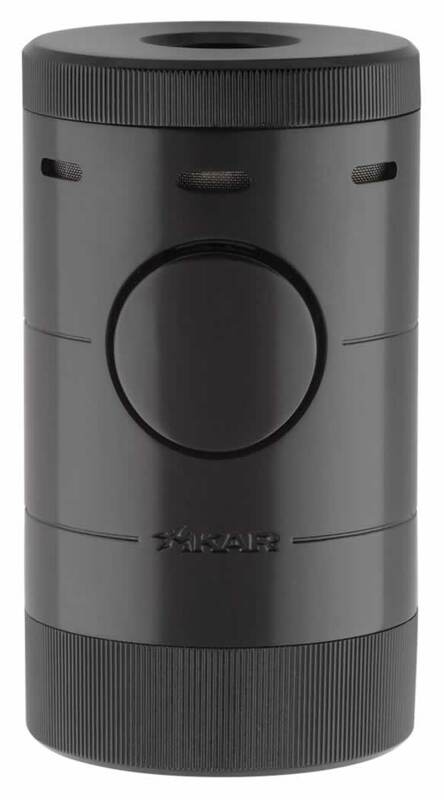 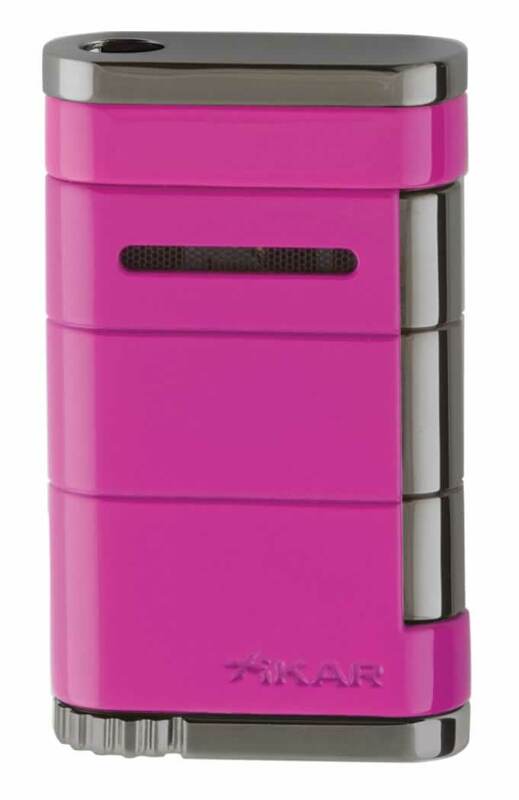 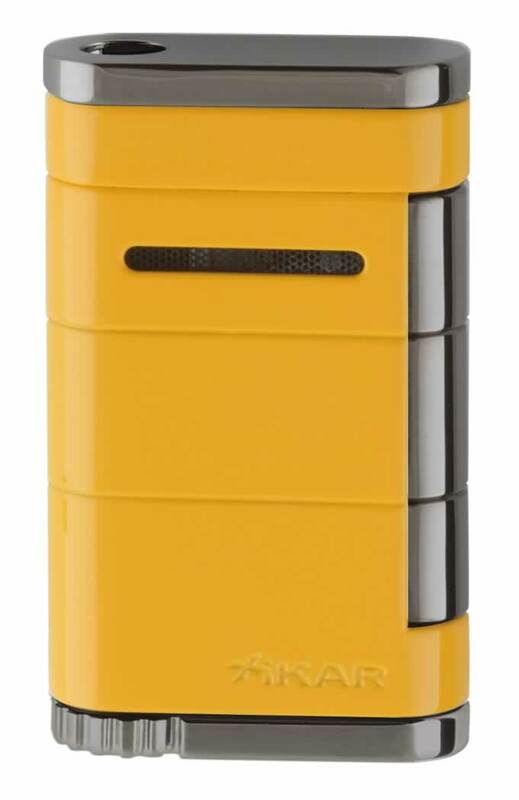 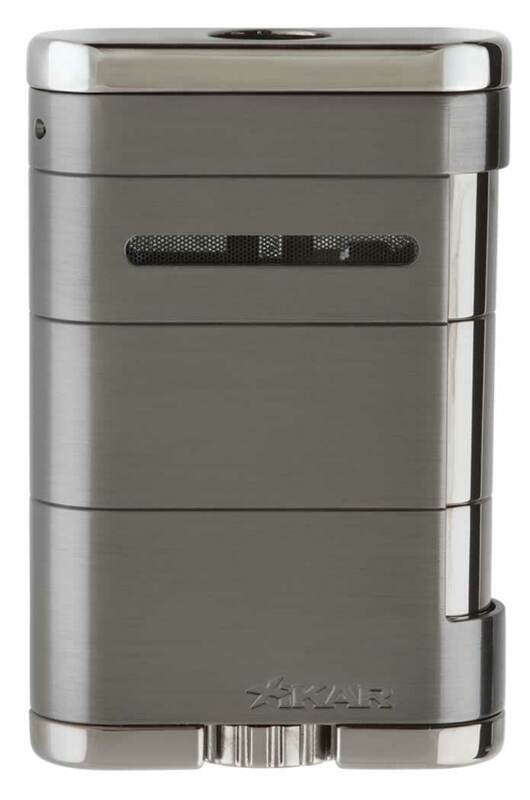 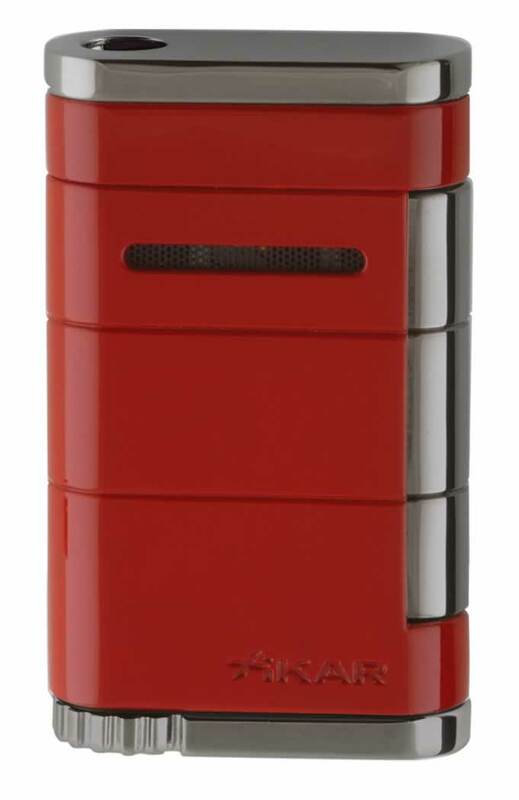 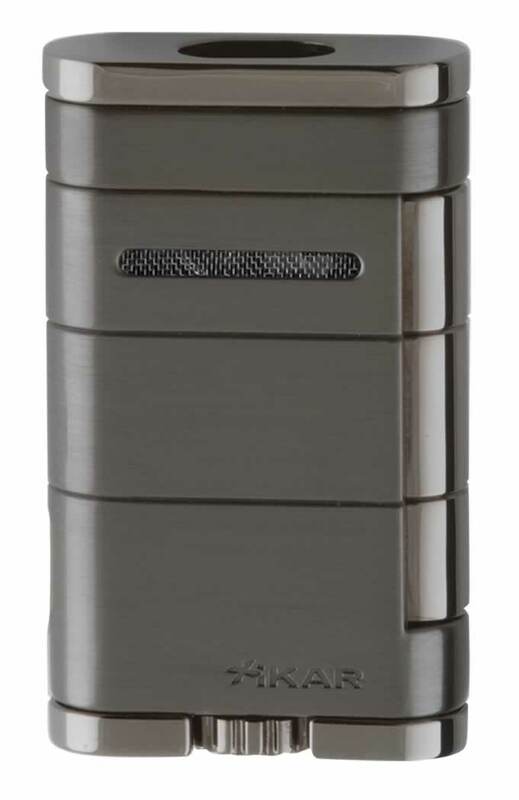 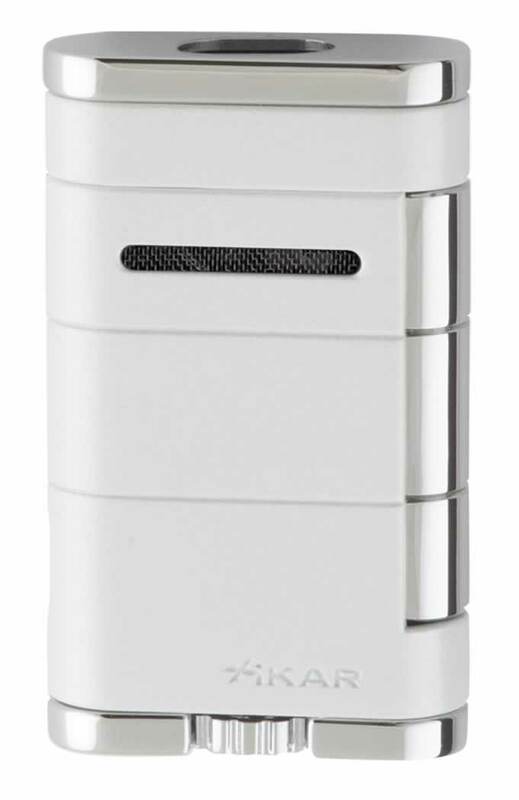 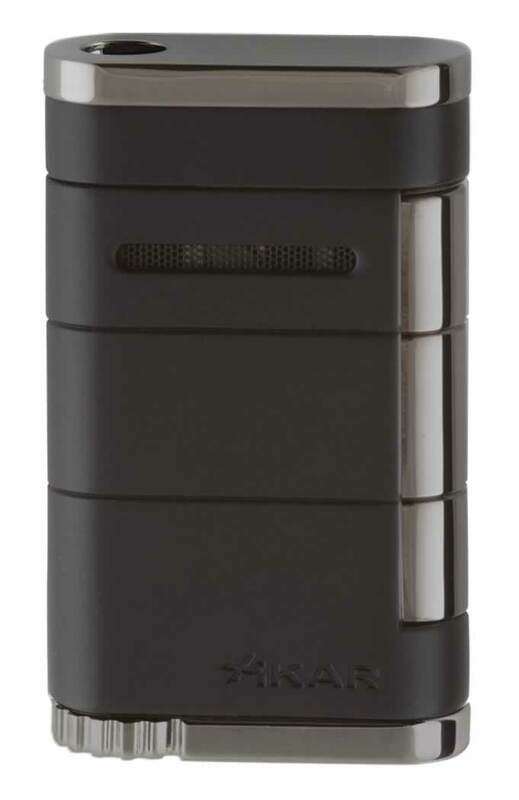 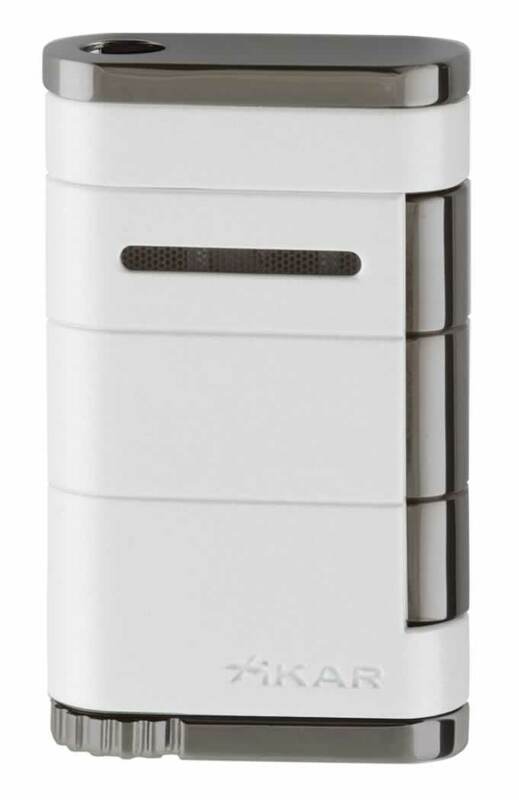 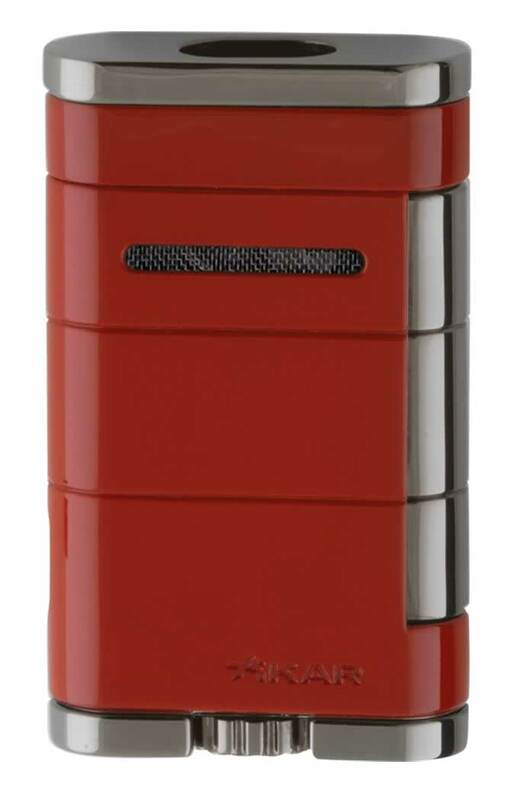 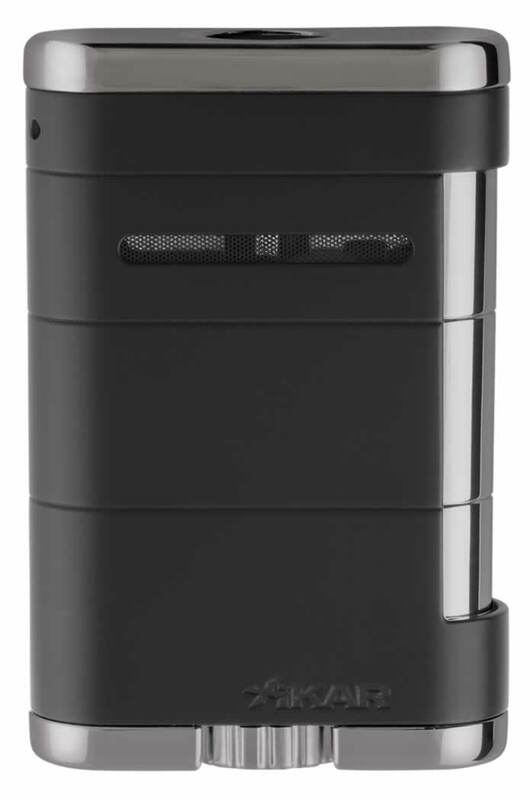 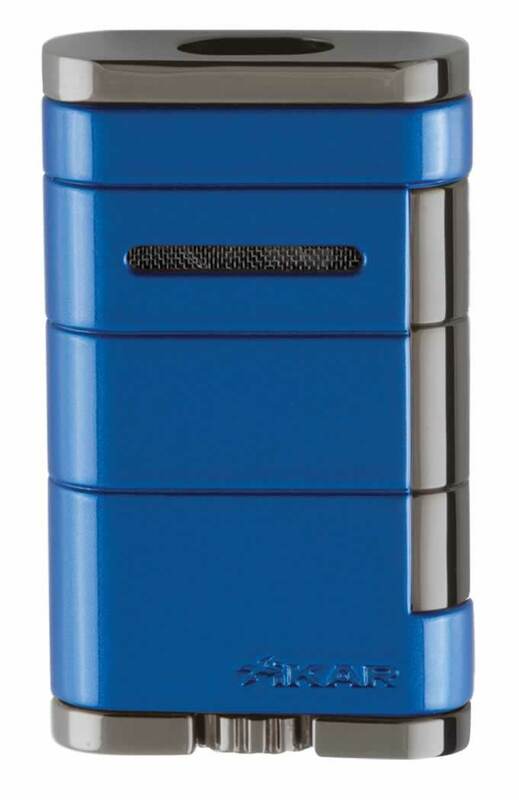 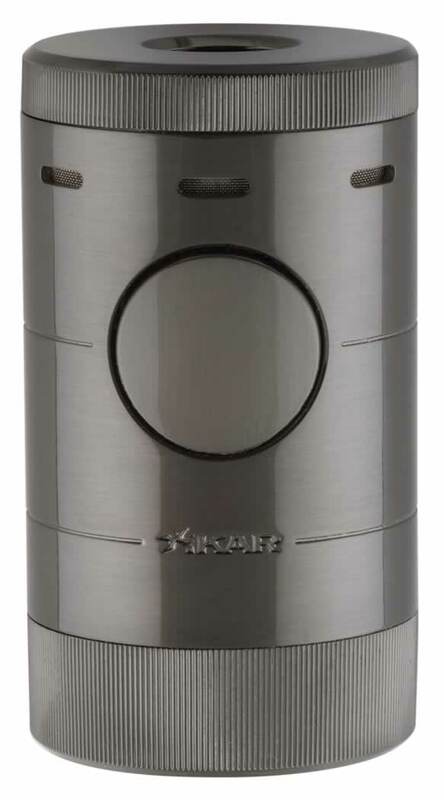 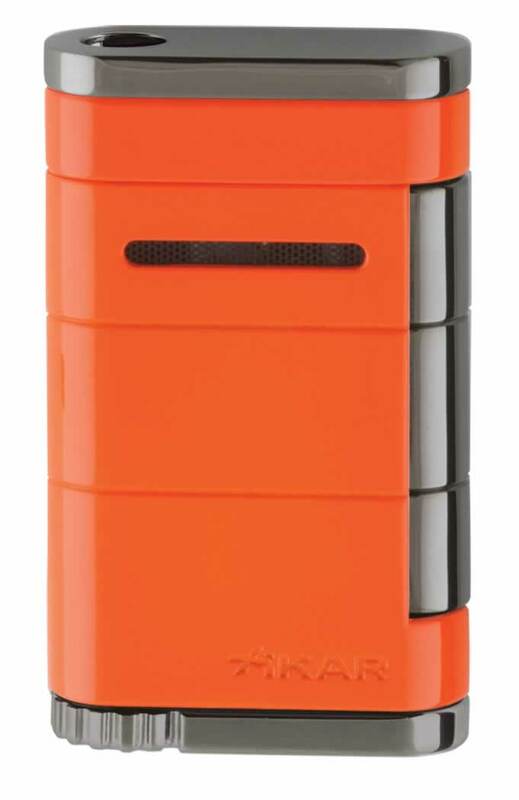 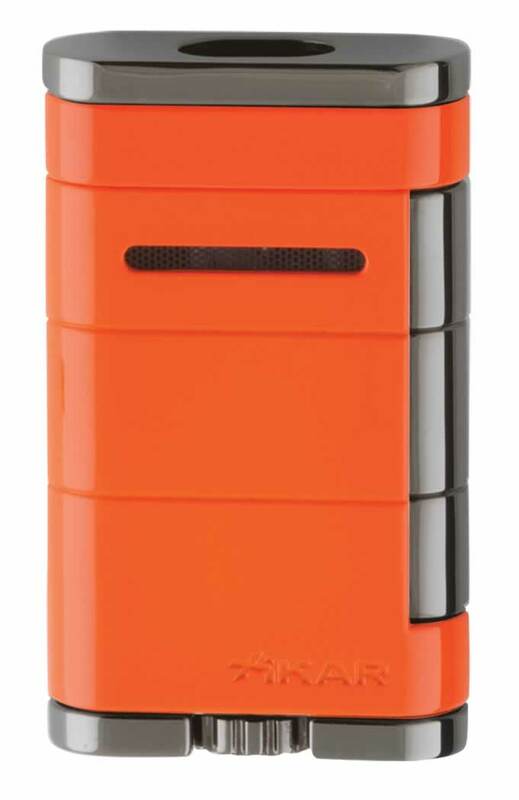 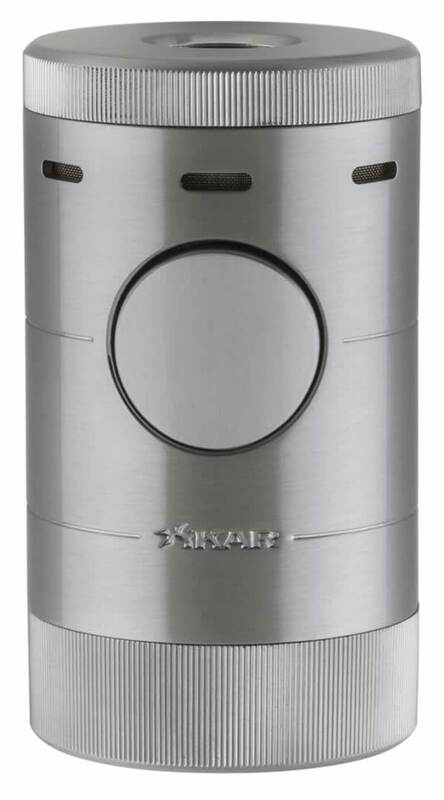 Our selection of Xikar lighters showcase a practical, sturdy design style. 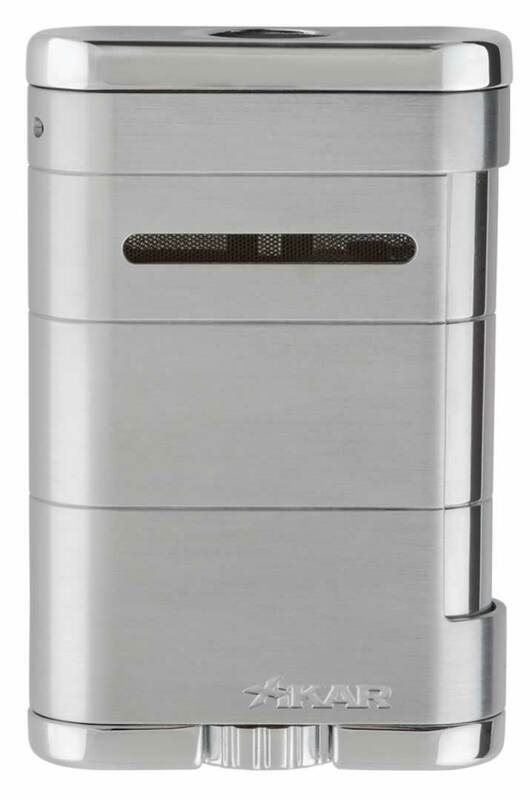 The consistency of heat from the flame is, of course, excellent and the lighters have a pleasing weight and heft to them. 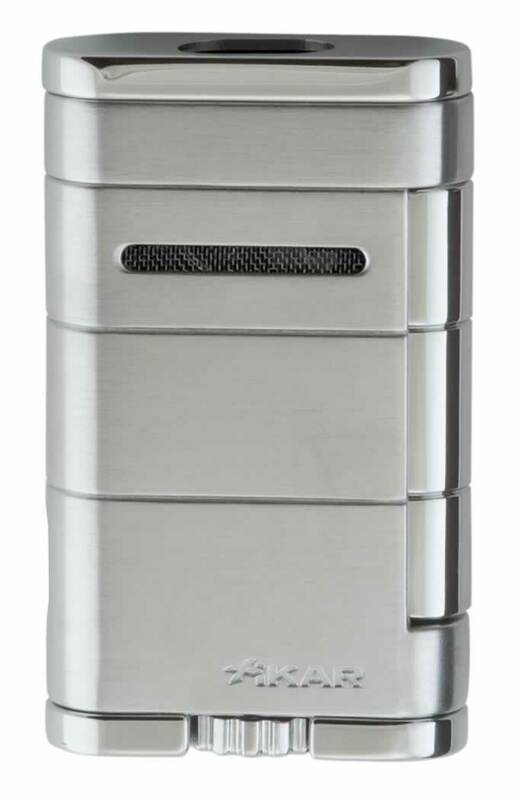 They are robust, well-engineered and last a very long time.